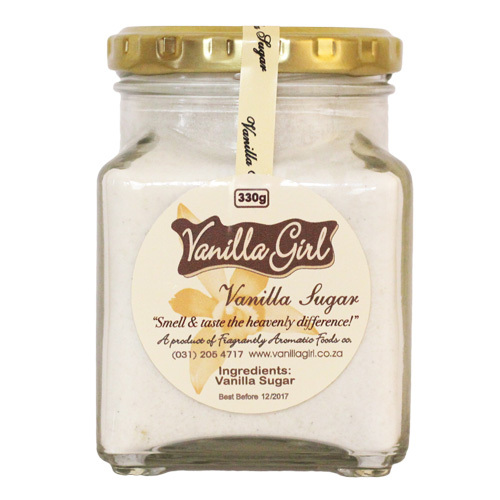 Vanilla Storage: Keep your Vanilla Girl vanilla pods in your sugar – they will flavour the sugar, which can then be used for cooking, baking, tea and coffee. They can also be kept in your coffee – creating French Vanilla Coffee, in your flour or in an airtight container. Vanilla Flavour: Both the Vanilla Girl vanilla pod and the inner seeds contain flavour, to release the seeds: use a sharp knife to slit the pod lengthways and scrape out the seeds. The pod actually contains more flavour than the seeds so never discard the pod after use, it can be ground up to flavour puddings and biscuits or stored in your sugar. Re-use: When using your Vanilla Girl vanilla pod to flavour cream or milk dishes place the pod and seeds into the saucepan while simmering, then remove the pod and rinse and either store back in your sugar or allow to dry and store in an airtight container. 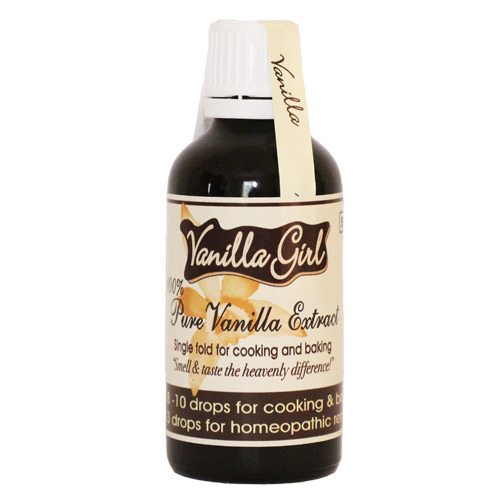 Hyperactive children: Vanilla is a natural calmative so is very effective in calming naturally, place 3-5 drops of pure Vanilla Girl vanilla extract into the childs juice, milk or water 2 to 3 times per day to help calm the child. Mosquito problem: Place 2-5 drops of pure Vanilla Girl vanilla extract into half a cup of water and wipe over the entire body, mosquitoes hate the smell of vanilla. Safe for children and babies. As a stomach settler: Feeling nervous? 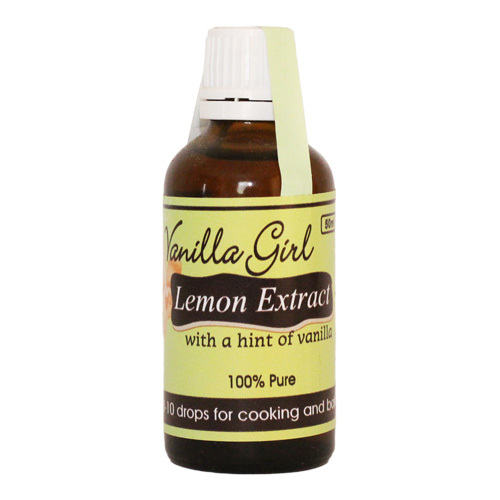 Add a few drops of pure Vanilla Girl vanilla extract to mineral water or apple juice to settle a nervous stomach. To stop bruising: Bumped yourself and want to stop bruising? Rub a bit of Vanilla Girl vanilla extract onto the spot, it will be tender but no bruising will appear. As an antacid: Add a few drops of Vanilla Girl vanilla extract to oranges, fruit salads, or sauces containing citrus, to soften the sharpness and give it extra sweetening and enhance its taste. Place a few drops in tomato sauces to neutralise the acidity. To ease pains from burns: Burnt your tongue on hot food? Dot a few drops of Vanilla Girl vanilla extract onto your tongue to soothe the burn and pain! As an emulsifier: Add Vanilla Girl vanilla extract or a scraping of seeds from the pod to egg batters (sweet or savory), waffle or pancake mix, baked goods, or cream sauces to smooth and blend overpowering flavors. As a natural sweetener: Add a few drops of Vanilla Girl vanilla extract to vegetables, sweet potatoes, and salad dressings. It increases the natural sweetness of vegetables and provides a delicate, subtle flavor to salads. Flavor for oils when cooking seafood, fowl, and meat: Use with roasted, sautéed or barbequed meats, poultry, wild game or seafood. 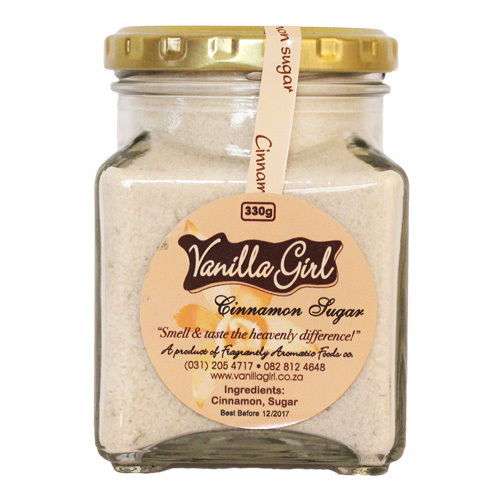 Split a Vanilla Girl vanilla pod and place it in a bottle of olive or other quality oils for sautéing meats, poultry, or seafood, or add a few drops of Vanilla Girl vanilla extract to cooked fish, fowl, or game as well as to sauces and marinades to enhance the natural flavours of the meat. To add a twist to your tea: add a 1 centimetre piece of Vanilla Girl vanilla pod and allow to infuse or stir the pod into milk, coffee or hot chocolate to release flavour. Add Vanilla To: Vanilla Girl Vanilla pods can be added to bottled fruit, jams, honey, balsamic vinegars and olive oil for special occasions. To neutralize heat: Love the flavor of chillies but can’t take the heat? 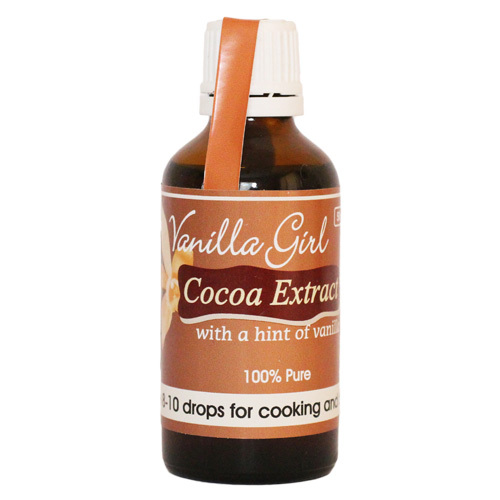 Add some Vanilla Girl vanilla extract to your chilli or curry dish to dash the bite, the sweet will neutralize the heat and bring out the flavour of the chillies. Fruit flies in the kitchen? 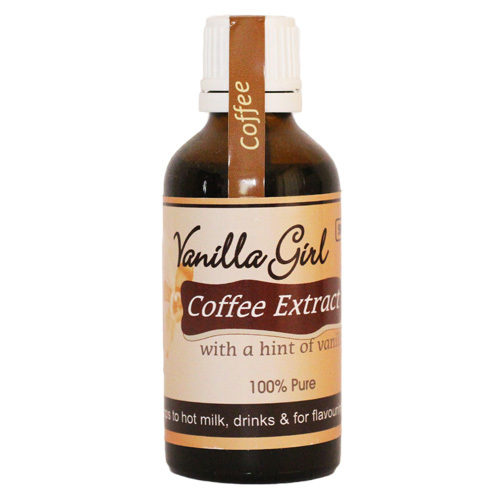 Place a few drops of Vanilla Girl vanilla extract in a small beverage cap and leave near the fruit flies. Smelly fridge? 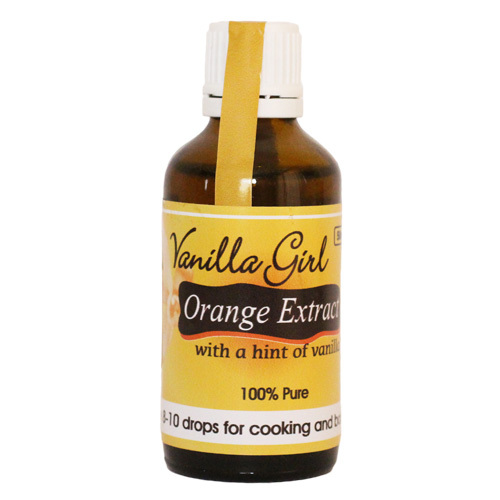 Vanilla absorbs odours, place a few drops of Vanilla Girl vanilla extract in a small beverage cap and pop into the fridge. Have insects, bugs or spiders living on the underside of your furniture? 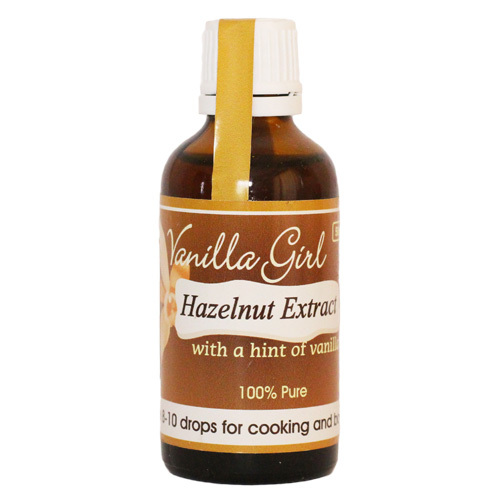 Add half a Vanilla Girl vanilla pod or a few drops of vanilla extract to your furniture polish. Apply to your furniture. Bugs hate like the smell and will stay away, whereas you will have the sweet smell of vanilla lingering in the air. Painting the home and the fumes are too strong? Cut the smell of paint by adding a tablespoon of Vanilla Girl vanilla extract to 2 litres of paint. Want to create a wonderful home aroma? Cut a 1cm piece of Vanilla Girl vanilla pod and place in a cool oven 40’C to dry out – your entire home will be awash with the soothing aroma. Spice up your linen cupboard: Place a piece of Vanilla Girl vanilla pod into an envelope and slip in-between your linen.